As a people gathered together through our weekly Eucharistic celebration, we respond to God’s word and live the Mass in varied ways. 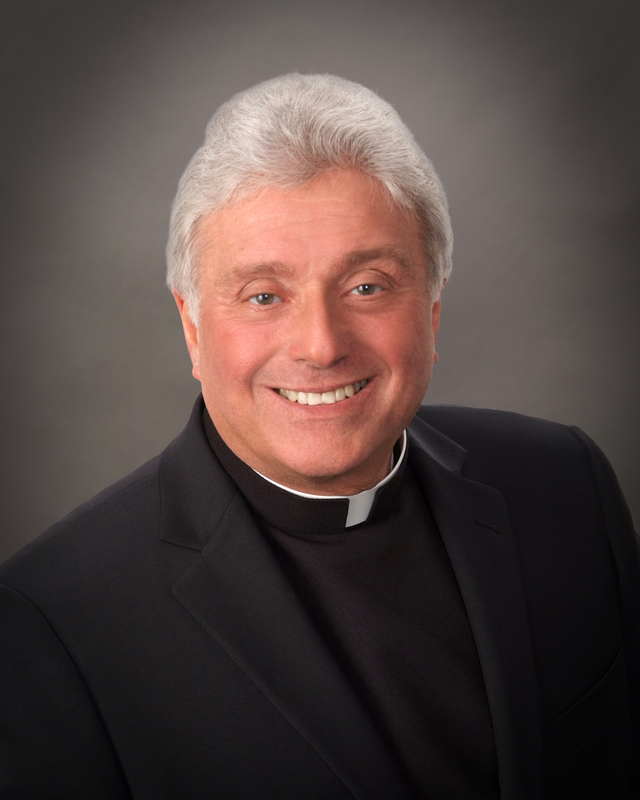 I welcome you to reflect on the many opportunities provided in our parish. As the pastor of St. Bernadette, I can attest to the wonderf​ul generosity and hospitality of the people of St. Bernadette​. Please call or stop in the parish office to obtain additional information about specific groups or services that are of interest to you, or should you need any information or assistance. We hope and pray that you will find a home here and will become actively involved in parish life. Please click on the picture above to view the Pious Trust Fund page. 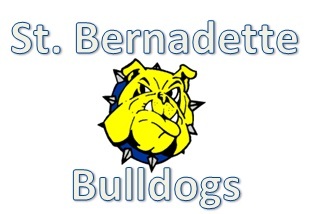 Saint Bernadette students and faculty are preparing to participate in our 7th annual Walkathon on Friday, May 10, 2019. This year’s Walkathon will allow us to expand our chromebook program, update door security with a new keyless entry system around the school, and provide necessary facility updates in the gymnasium that include a tarp to protect the floor and a speaker system upgrade. Twenty-five percent of our Walkathon proceeds also support our PTU. During the Walkathon, students and faculty will walk for one hour on a course designed to cover much of our 25-acre campus. Our goal for the Walkathon is to raise $45,000. Please consider making a donation by clicking the link below. Thank you so much for your generosity and continued support of St. Bernadette School! Bishop Perez has provided the content platform of Formed.org to every parish in the Cleveland Diocese for one year. Take advantage of the lectures, books, videos and more while you can. Log on and see what it’s all about! It’s simple! Go to http://saintbernadetteparish.formed.org/ and create your own log-in and password. ‘StBern’, or call 1-800-RED-CROSS (1-800-733-2767). View weekly Bulletins, sign-up for weekly Bulletin updates, view Mass times & more! 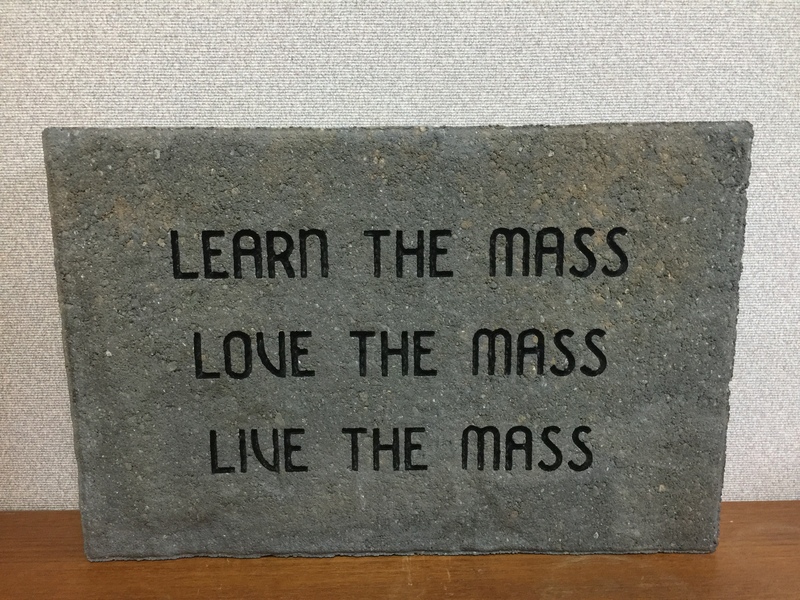 Pavers for the St. Bernadette Shrine are now available! Please Click Here for an order form. Forms can be returned to the Parish Office. Questions? Call the Parish Office at 440-734-1300.